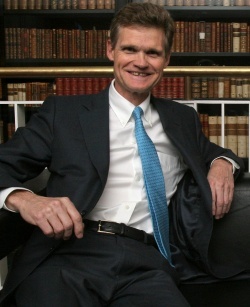 In 2002, Alberta-born Sir John Bell became the 29th Regius Professor of Medicine at Oxford University – a position originally sponsored by King Henry VIII. In 2009, he won the Henry G. Friesen International Prize in Health Research. He discusses his work in the field of human genomics with IDEAS host Paul Kennedy.